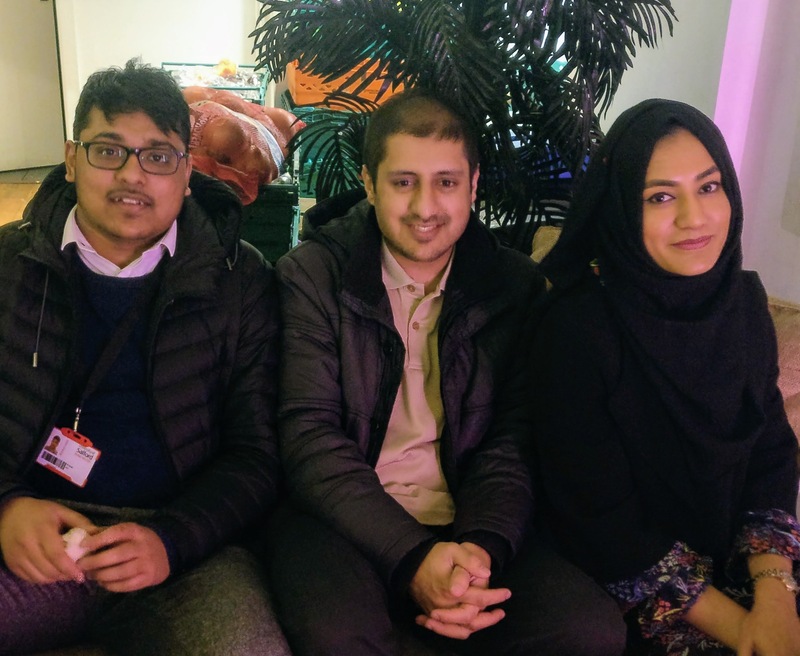 For three months Graduate Interns Ansar Ali, Assad Mahmood and Jasi Ahmed have worked with the Environmental Sustainability Team, supporting us with various activities, in particular the events for Go Green Salford. We would like to thank them for all of their hard work and enthusiasm, as well as the fresh ideas they have brought to the team. Before they left we asked them to tell us about their experience with us, their interests and what they hope to do in the future. Hello, I’m Ansar. I studied Business and Tourism Management and during my internship I worked with the Environmental Sustainability Team as a Sustainable Travel Assistant. My role was to update all relevant travel data on campus and to encourage more sustainable methods of travel to university. At the same time, I worked closely with the delivery of events related to Go Green Salford, and helped with the communication process of the activities involved. I have genuinely enjoyed every day here and the open nature of the job role, where my voice and opinion mattered a great deal to my peers. 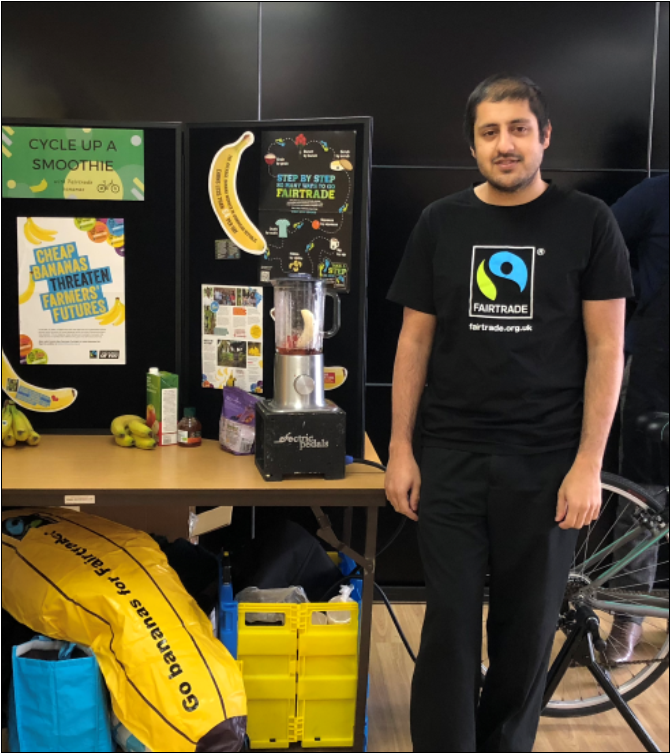 I have thoroughly enjoyed helping with the promotion and delivery of Go Green Salford, and it has really opened my eyes to Environmental Sustainability. This experience will no doubt leave a mark on me with anything I progress with in life. As a self-proclaimed travel nerd it has always been my passion to work within travel, whether it is by promoting tourism destinations or working with business travel, an environment where travel and transport is involved has always been my passion and something where I feel I would excel. I have huge interest in sports, music, as well as travel and culture. I feel as though the three come hand in hand, and have influenced my interests in each subject. I am also keen gamer, and spend a great deal of my time gaming. Hi, my name is Jasi and I worked as the Campaigns Officer for the Environmental Sustainability Team. I graduated in Marketing (BA Hons) last year. My role has fitted in perfectly with my future career plans. I helped to organise and implement Go Green Salford events from the outset around the University. The aim of the events was to raise awareness of sustainability to staff and students. I have thoroughly enjoyed this exciting role from researching, organising and implementing the events. I have particularly enjoyed hosting our Throw-less Thursday event around the campuses. My role as the Campaigns Officer has been fun and exciting, no two days have been the same. I would love to use this experience and the satisfaction of helping others, to open my own charity in the possible future. 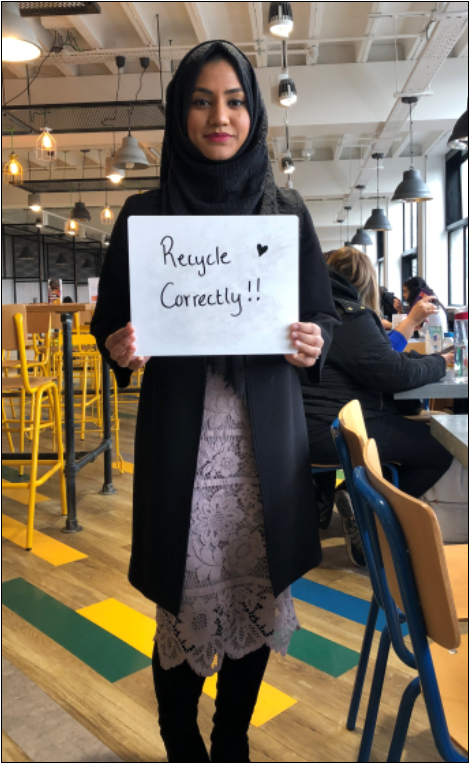 Hi, I’m Assad and I was the Environmental Management Assistant within the Estates and Facilities Department, working on sustainability projects for the Environmental Sustainability Team, with regards to my studies in Environmental Management. I have enjoyed working on the Go Green Salford 2018 events, with one of my favourite aspects being attending the Green Power Challenge launch. I am looking to develop and broaden my career in the environmental sector, to improve my understanding of the contemporary issues we face in society and what we can do to resolve them. My interest in sustainable living has been a part of me from a young age, supplemented by my studies here at the University of Salford. I find enjoyment in volunteering activities and events for good causes, allowing me to gain a better perspective in this field of interest. Thank you Ansar, Assad and Jasi – good luck for the future!